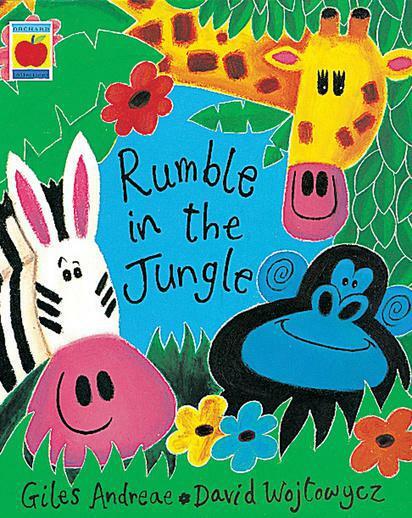 Get ready for a Rumble In The Jungle. This week we will be enjoying poems from this brilliant book and there will be loads of jungle themed activities in the classroom. What is the best animal impression that you can do? 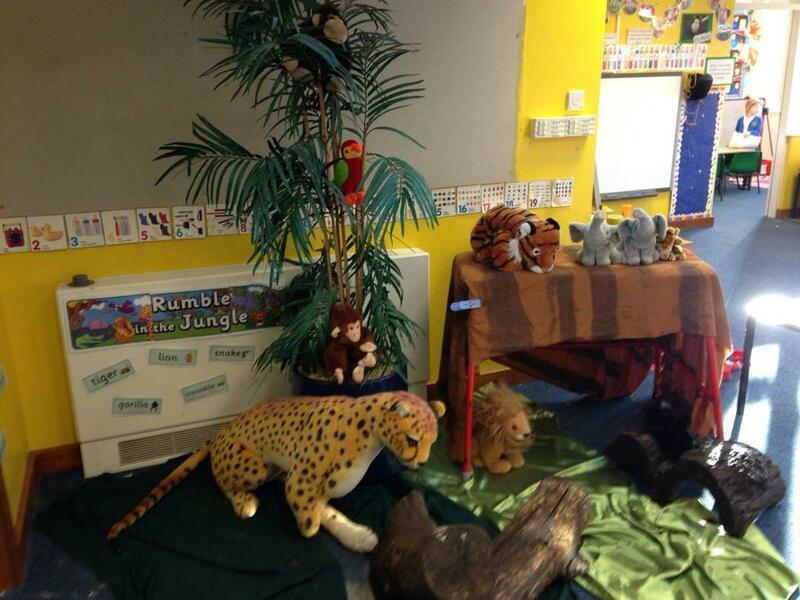 We will be continuing to practise taking away with some jungle maths too. In Letters and Sounds we will be practising the igh (fight, tight, bright) and ai (pain, train, complain) sounds and introducing the children to the tricky word 'she'.